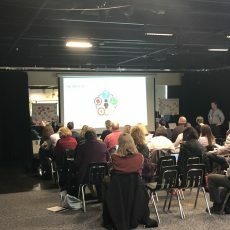 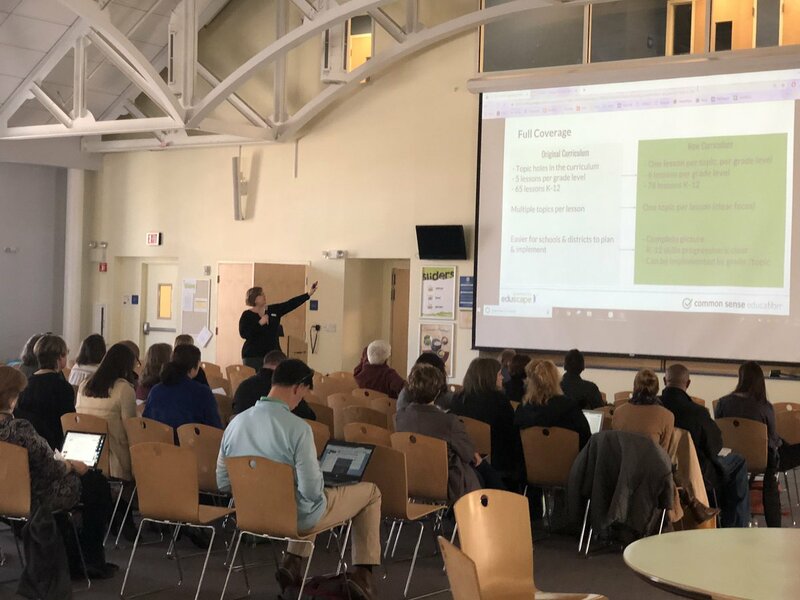 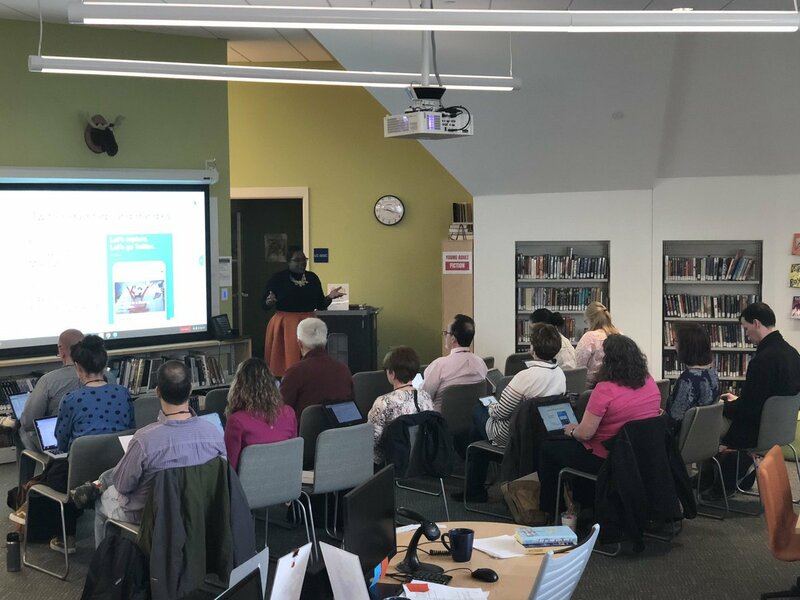 On March 25th nearly 120 educators, administrators, and other school personnel were able to enhance their knowledge about Digital Citizenship and how to build a proactive community-wide culture in their school or district. 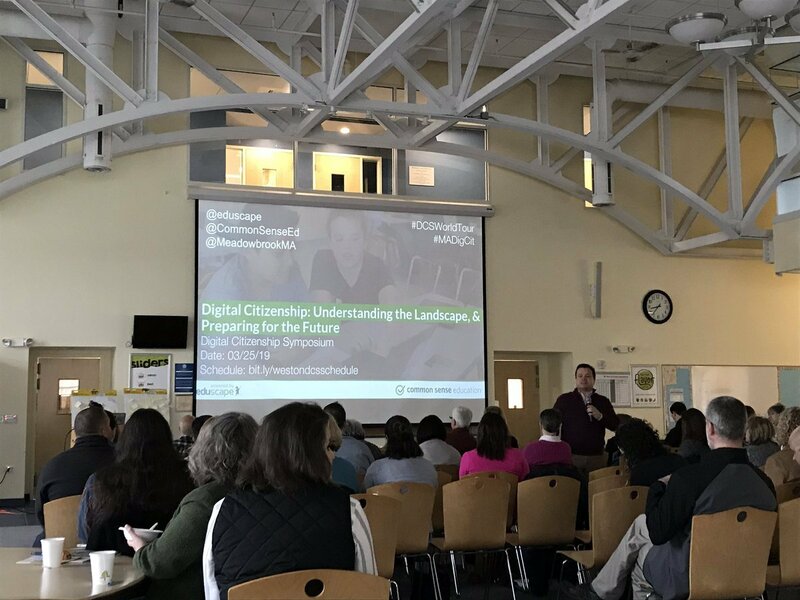 Eduscape, partnered with Common Sense Education, presented the Massachusetts Digital Citizenship Symposium. 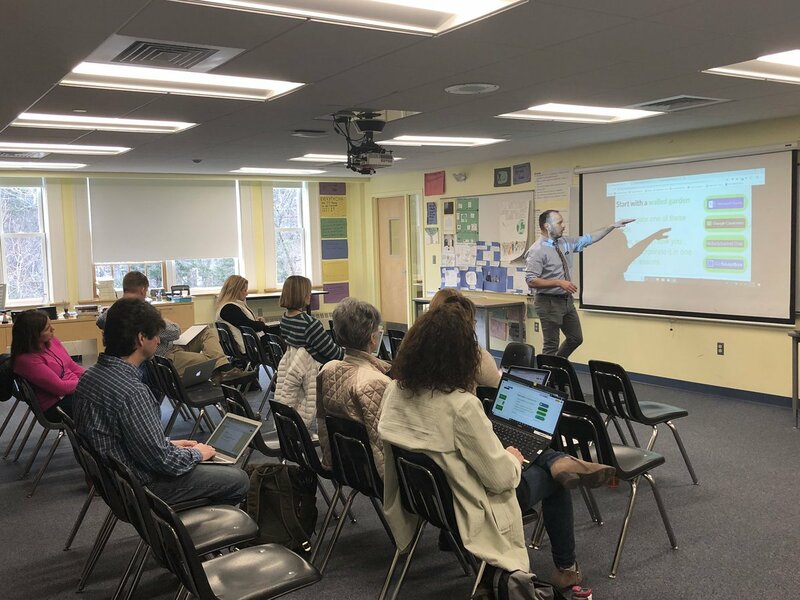 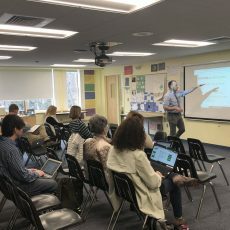 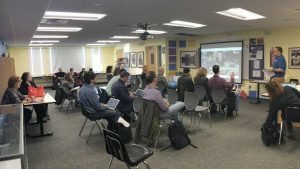 The event was hosted by The Meadowbrook School with the help of Meadowbrook’s Mike Scafati and Jonathan Schmid, who also presented on Design Thinking and Digital Citizenship. 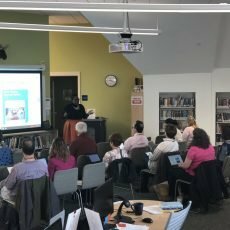 Some of the days topics included Digital Footprints – Keeping the Trail Clean, Protecting Student Data & Privacy online, and Integrating Social Media into the Classroom. 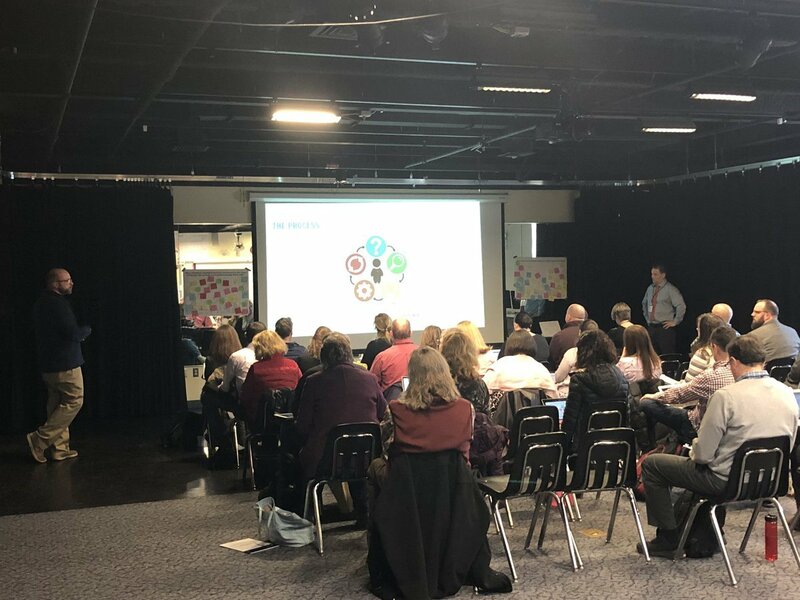 If you are interested in hosting a DC Symposium in your area, contact us today at info@eduscape.com. 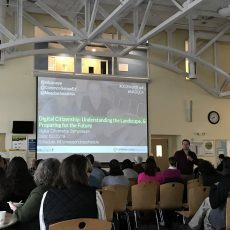 This was just one stop on the Digital Citizenship World Tour. 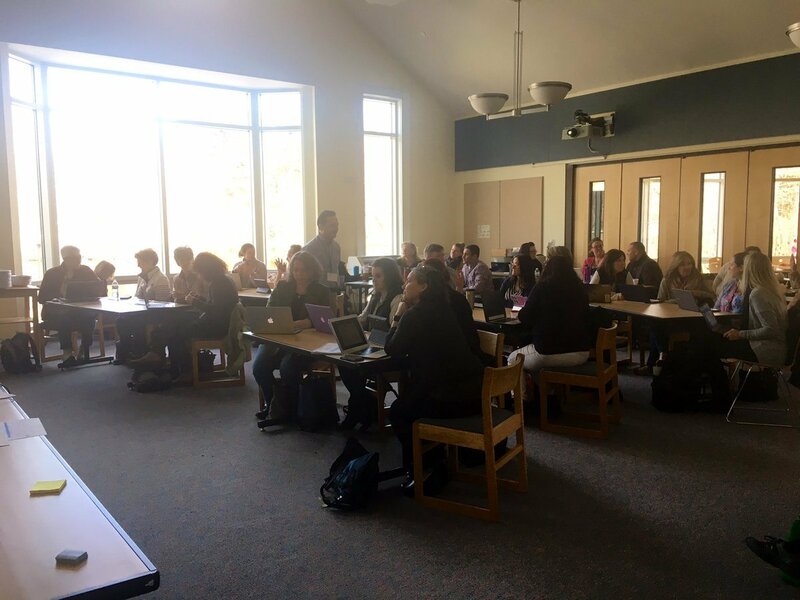 Eduscape has been touring the country and has had stops in California, Colorado, Louisiana, and New Jersey; and that’s just the tip of the iceberg. 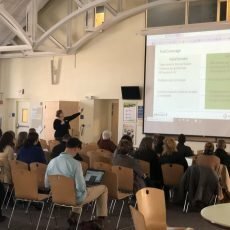 Some upcoming stops include Connecticut, Illinois and Latin America. 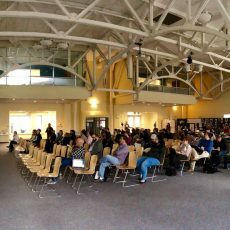 You can check out all of our upcoming stops on our website, here. 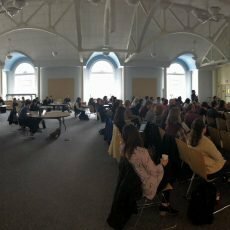 Want to bring the tour to you? 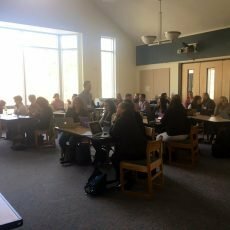 Fill out our Host Site Application Form to hear back from someone on our team who can help determine if your school is fit to host!